The Tour AD Iron Series (AD-50g, AD-65g, AD-75g, AD-85g, AD-95g, AD-105g, and AD-115g) are complement models of the Tour AD premium wood series. Utilizing the same technology as in the Tour AD wood series, the Tour AD Iron achieved a low balance design resulting in exceptional feel and control. Designed and manufactured in Japan, the Tour AD Irons exceeded overall performance characteristics when compared to light weight steel shafts, producing superior distance with consistent trajectory control. 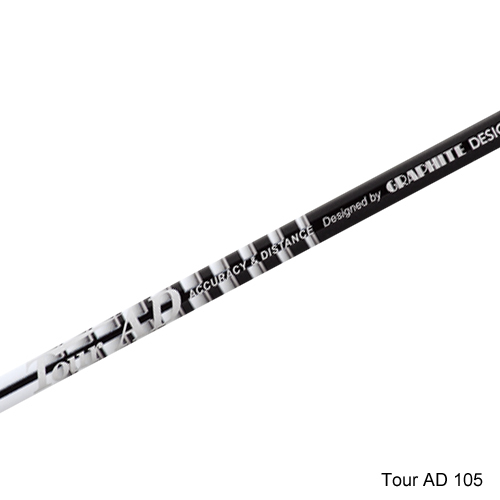 The Tour AD-50 series feature a soft flex profile with a LOW kick point designed for a High ball flight trajectory. 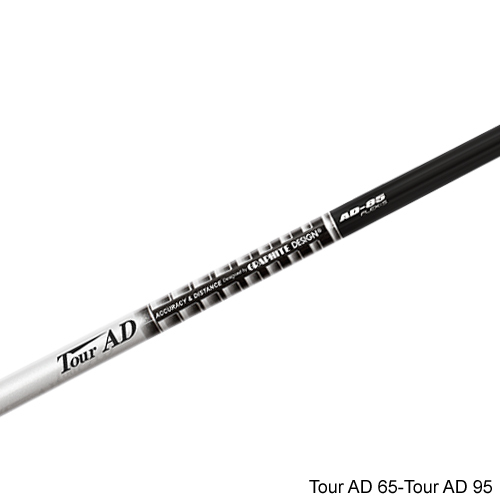 The Tour AD-65, AD-75 and AD-85 series feature a MID kick point designed for a MID-HIGH ball flight trajectory. The Tour AD-95, AD-105 & AD-115 iron models feature a MID-HIGH kick point designed to produce a piercing, lower ball flight trajectory. 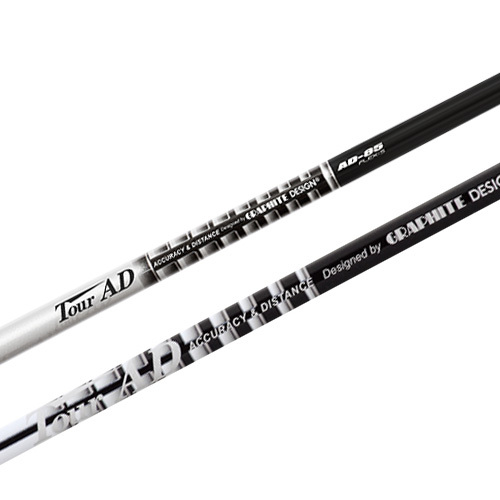 Take advantage of the competitive edge that graphite irons shafts can offer and experience the Tour AD Iron series!